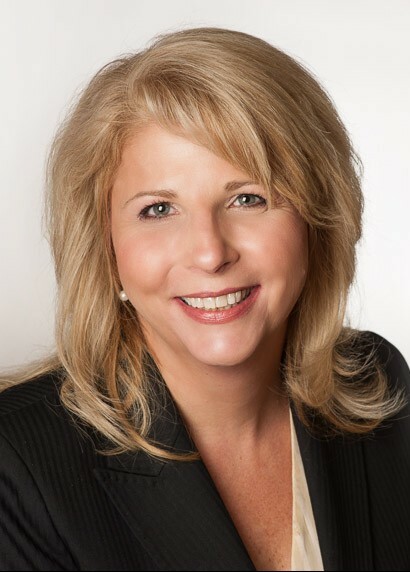 Jennifer Ann Esposito provides experienced counsel in a wide spectrum of business and personal legal matters and in civil and commercial disputes. Jennifer advises her business and entrepreneur clients with respect to their entity selection and formation, day-to-day commercial operations, and during all phases of a business’ life cycle and growth. Jennifer and her firm, Kantor Apter & Esposito, Ltd., are committed to providing the best in legal services in a friendly, professional environment, at a common-sense cost.